Very nice people to do business with. Very clean storage units. If I ever need a storage place I definitely will go back to them. Great service, very pleasant to work with. Response time very quick, Teresa easy to work with and very accommodating. 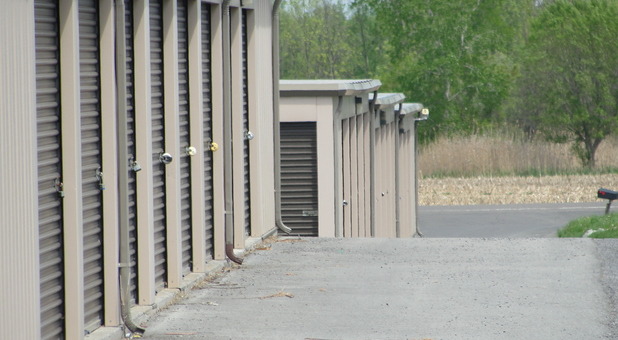 Easy to set up units-Thank you Teresa @ Batavia Storage Mall! The process with Teresa was smooth and easy, she answered and anticipated all of my questions, within 15 minutes. The saturday hours were extremely helpful. I found the unit clean.